Picture it . 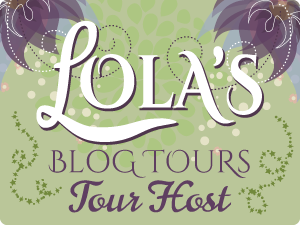 . . the lovely month of May, where spring is springing up all over the Northern Hemisphere, and there’s going to be a royal wedding, and it’s International Chick Lit Month! 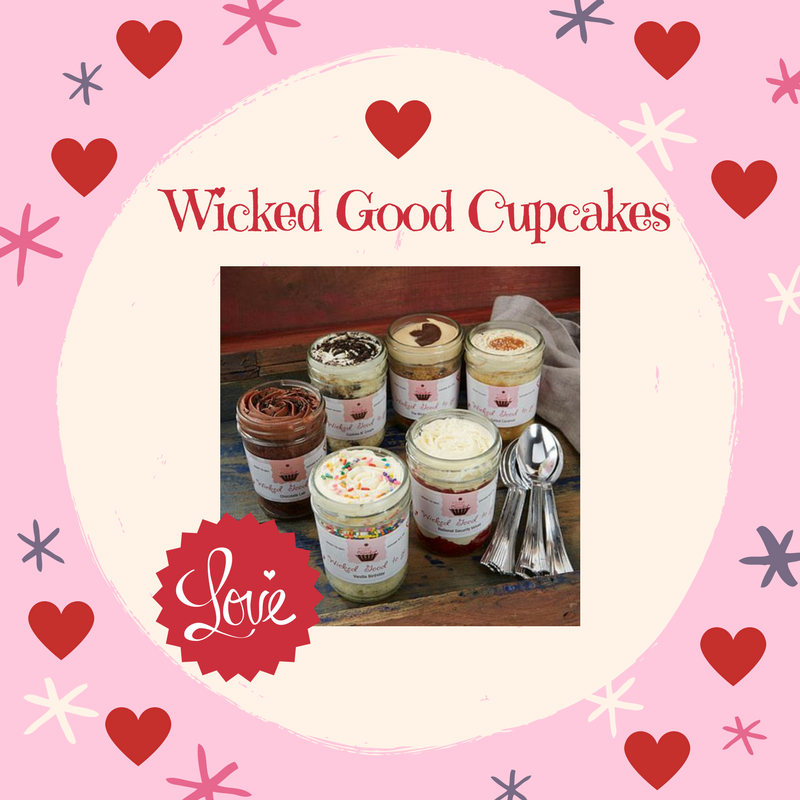 What’s a Chick Lit lover to do? 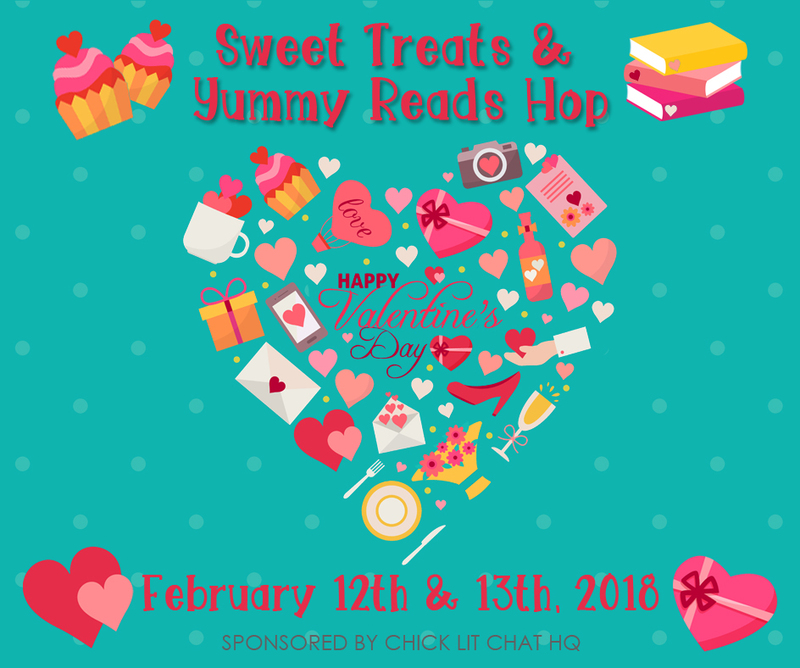 Join Chick Lit Chat HQ’s Happily Ever After Hop on Facebook, of course! 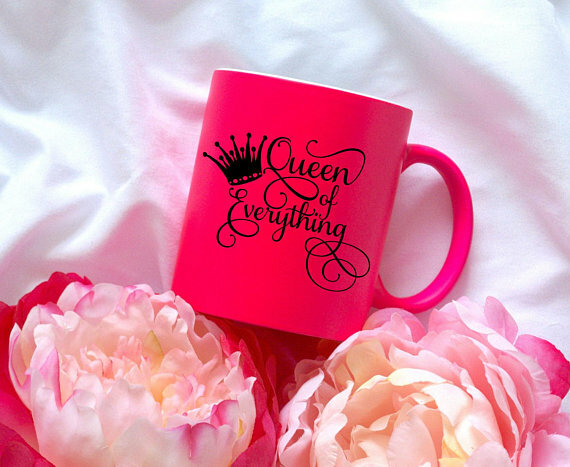 From Monday, May 7th through Sunday, May 13th, 49 bestselling and award-winning Chick Lit and Romantic Comedy authors will be whooping it up on Facebook, celebrating all things royal and romantic. 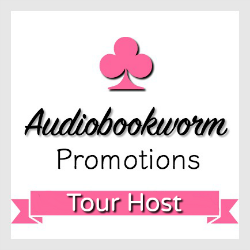 And because our readers deserve to be treated like queens, these authors will be giving away books, swag, gift cards, and lots of other fabulous prizes (no toads or poisoned apples here! 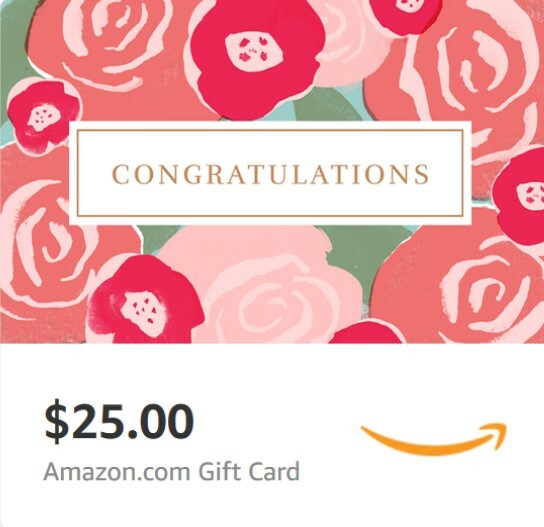 ), plus the week will wrap up with an award of a blingtastic, royal-themed Grand Prize Pack worth more than $150*, and not one, not two, notthreenotfournotfive, but SIX $25 Amazon gift cards! 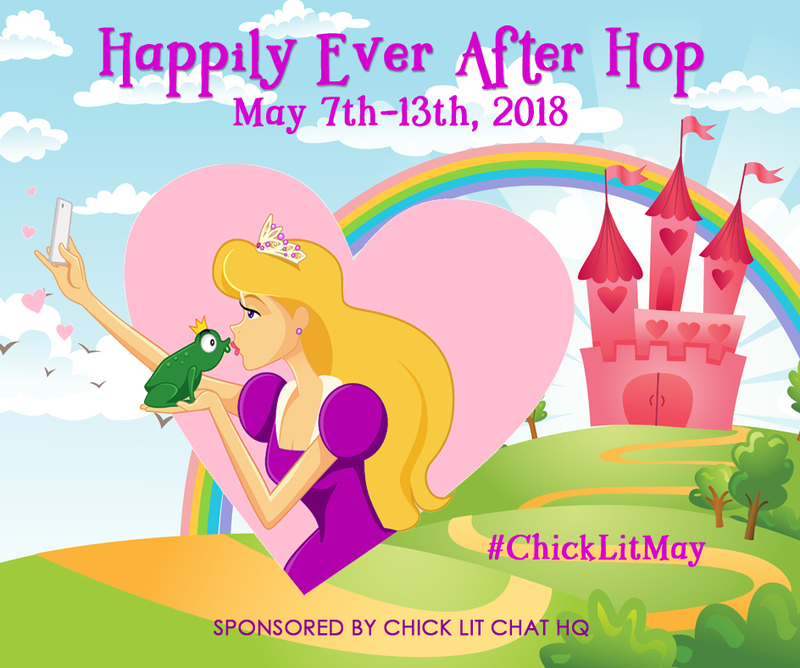 So, grab that tiara, hop on your unicorn, and head on over to the Happily Ever After Hop page on Facebook and join the group where you can meet and chat with your fellow readers, as well as some of the most popular authors in your favorite genres. Plus you’ll find links for all the participating authors and you can enter to win the Grand Prize Pack or one of those Amazon gift cards. We look forward to partying with you! *The royal-themed Grand Prize Pack giveaway is not open to international entrants. However, all of the individual author giveaways and the $25 Amazon gift card giveaways are open internationally. A great contemporary romance about the perils of online dating that doesn’t disappoint! What made this book so fun was that I can totally see all of these online dating disasters happen and can envision the people, too. Great expansion of the characters from Click Date Repeat but can be read as a standalone, if necessary. Another fun-filled online drama story to keep me entertained poolside! K. J. Farnham writes contemporary fiction for women and young adults. A former educator who grew up in the Milwaukee area, she now lives in western Wisconsin with her husband, three children, and four cats. When not keeping up with her kids, she can usually be found reading, writing, or playing Words With Friends. Beach outings, Body Pump at the Y, coffee, acoustic music, and road trips are among her favorite things. Someday she hopes to convince her husband that driving across the United States in an RV would be fun. Enter for a chance to win a set of paperbacks of CLICK DATE REPEAT and CLICK DATE REPEAT AGAIN! As I have been hesitant to try online dating, this book allows me to live vicariously through Chloe and all her online dating adventures, which do not disappoint and are pretty much what I envisioned! Thank you, Chloe, for sharing your drama with online dating! Can’t wait to read the next book to see what happens next! Delightful poolside read! What a great finale to this series! I am pleased with how the year rounded out for Summer. I had hoped all along for Alexander to see what he had and wasn’t disappointed with the ending! A great read for the beach or during a rainy day as the ending will definitely bring a smile to your face! Summertime has arrived and things aren’t only heating up outside for Summer Peters. After a rocky spring, Summer thinks she’s finally moved on from the heartache of last year. She’s found a new place to live, her company has new clients, and her relationship with Alexander Williams is going strong, despite the desperate attempts by others to sabotage it. Just when Summer thinks everything is finally falling into place, she receives another crushing blow, and this time it could even affect her business. Summer knows it’s finally time to put a stop to the one thing that threatens her happiness, even though it requires a difficult decision in order to do this. Will this season bring her everything she’s always wanted or will history repeat itself? Find out how Summer’s one-year journey ends in this final installment of the Seasons of Summer Novella Series. Read the other three SEASONS OF SUMMER novellas! Melissa Baldwin is an avid runner, planner obsessed, and has always had a love for writing. She is a wife, mother, and avid journal keeper who took her creativity to the next level by fulfilling her dream with her debut novel, An Event to Remember…or Forget. Melissa writes about charming, ambitious, and real women and is now a published author of nine Romantic Comedy novels and novellas. Oh, where to begin with this book! The convos between Mimi and Edith (her bunion) were hilarious! The relationship drama between Mimi, Richard, and Elliot. The audio narrator had a pitchy voice but good inflection in voice changes. 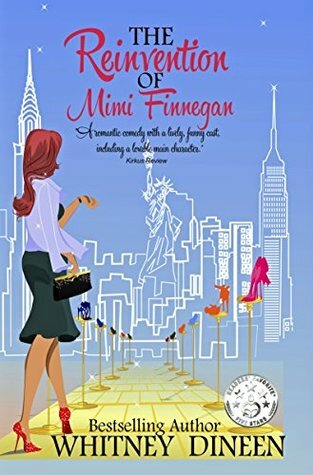 A chuckling chicklit beach read! What a great debut novel! The characters were so easy to relate to and as I read, I felt like I was right in the mix of things. Us ladies all have the one dress that we have worn for special events so we can relate to Emi, especially if the dress were to ever be tainted, it could be difficult to wear again. Relaxing read for a weekend getaway! This was a delicious, romantic comedy that I devoured over a weekend. Little did Cecily know that she was involved in a love triangle, which had me guessing the whole time I was reading. I wasn’t sure who Cecily would end up with in the end, but I am pleased to announce that I am satisfied with the ending. The descriptions of the food made me SO hungry. I could only imagine the appearance of the food and the smells radiating from the book! A delectable weekend getaway read!